Ryan Designs is a prominent Rhode Island based event décor and lighting company specializing in weddings, celebrations and corporate events. We are best known for our spatial transformations. We can take just about any raw space and turn it into a sophisticated, creative event. 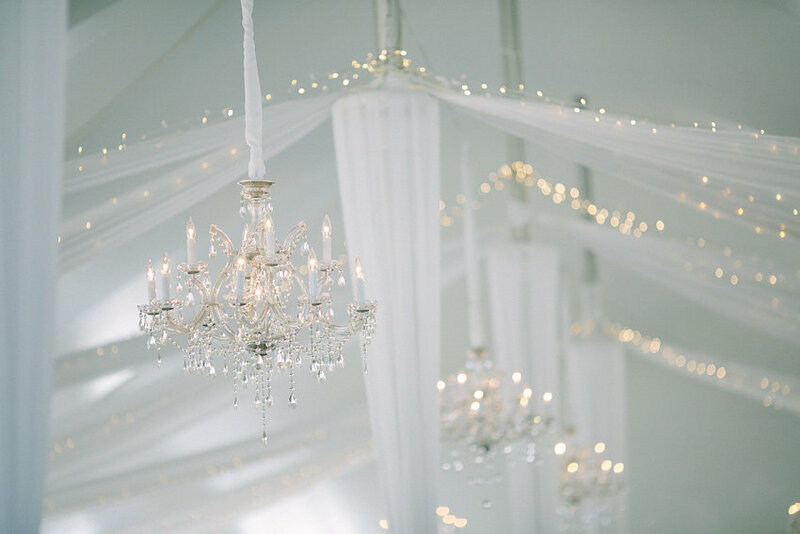 Our combination of decorative lighting, fabric draping and custom furnishings allows us to develop uniquely tailored events throughout the entire northeast from Maine to Pennsylvania. Our passion for meeting new people, being creative and having fun drives us every day to create beautiful events that reflect you and your vision. 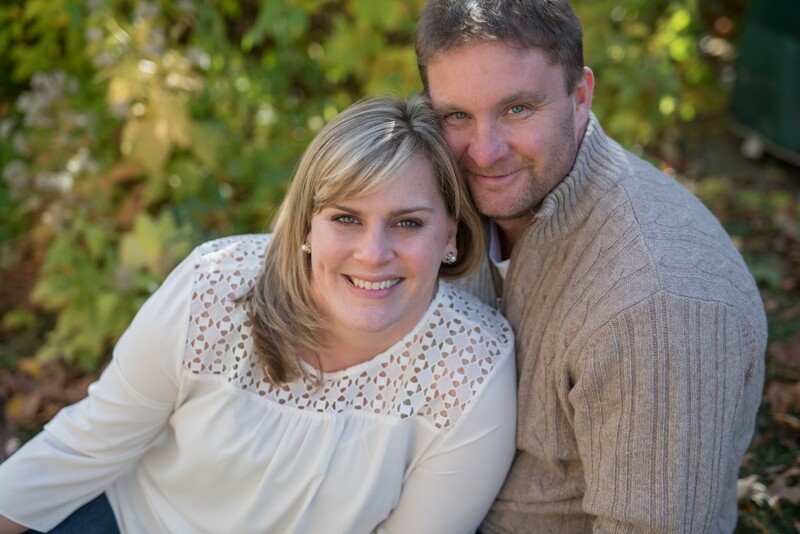 Ryan Designs has won several top choice awards and accolades in the Knot and Wedding Wire. Our work has been featured in Martha Stewart, BRIDES Magazine, Bliss Celebrations, Manhattan Bride, Rhode Island Monthly’s Engaged, Well Wed, Style Me Pretty, Carats & Cake, Ruffled and numerous other publications and blogs. Christen and Erik Ryan founded Ryan Designs in 2009, shortly after getting married and going through the wedding planning process. They realized there was an opportunity to provide people with creative, personalized event décor and a high level of professionalism and customer service. As third generation entrepreneurs, it was simply in their blood to have their own business, so they developed a plan and got to work. Over the last eight years Ryan Designs has grown to become the leading décor and lighting company in the northeast. With a talented team, numerous vehicles, a sprawling warehouse, design studio, luxury products and white-glove service, Ryan Designs has the ability to produce sophisticated, unique events of all kinds that reflect you and your vision. Our team is the core of Ryan Designs. Each person brings a unique background and skill set that when fused with the other members creates a team that is multi-faceted, dynamic, determined and hardworking. Our event designers and technicians have backgrounds ranging from graphic design, visual arts and fine arts to engineering, carpentry and fabrication. Christen brings the artistic vision and energy that keeps Ryan Designs in the forefront of the event design industry. 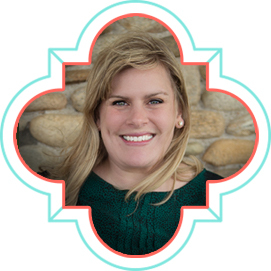 With 15 years of business experience, Christen intrinsically understands what it takes for a small business to succeed by listening to her clients and delivering what they want. Prior to starting Ryan Designs, she worked in marketing and sales at Atlantek, her father’s business. She then attended the School of Fashion Design in Boston, MA. It is her love of nature, art, travel, architecture, textiles, and most importantly – people – that inspires her everyday. Erik is responsible for overseeing the production of all Ryan Designs events. Erik has an innate understanding of operations and logistics, which he gained from over 20 years of experience working in several manufacturing and distribution businesses. 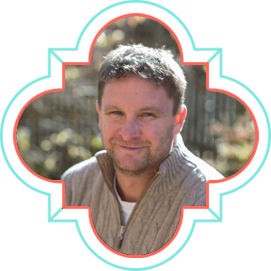 Erik’s entrepreneurship, combined with 12 years in the event industry has made him the backbone of Ryan Designs. He is a natural leader whose drive and determination ensures that every Ryan Designs event is innovative and successful.